Meet Yrica Quell, an Imperial defector who flies an X-wing for Alphabet Squadron. 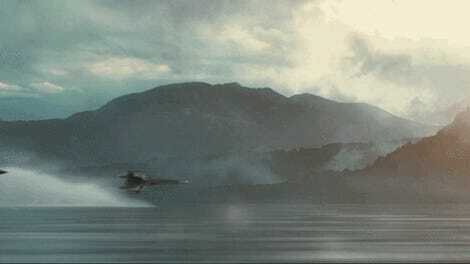 Yes, we are huge fans of not just Star Wars, but starships in Star Wars. The pilots. Their X, Y, A, B, and U-Wing class ships. You name it, we love it, and Lucasfilm is further indulging this passion with an epic-sounding comic and book crossover. 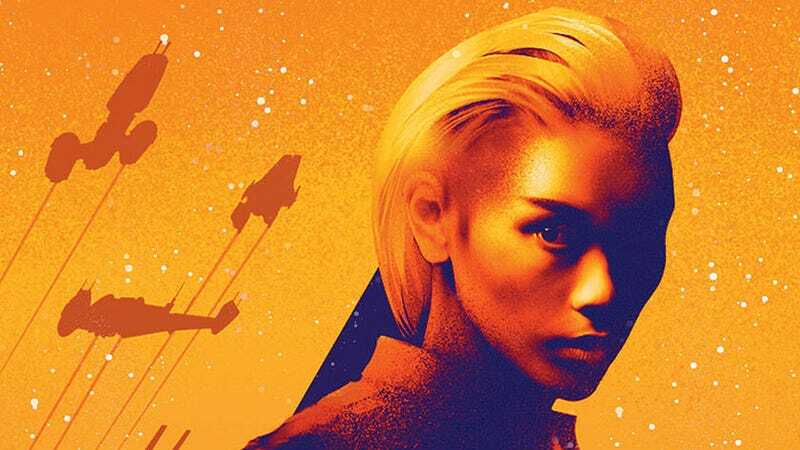 The company just announced that the previously announced book titled Star Wars: Alphabet Squadron by Alexander Freed is actually the first in a trilogy. Described as a story about “five former rebel pilots [who] transform from hunted to hunters as they strike out against the vestiges of Empire,” it’s set after Return of the Jedi. They’re called “Alphabet Squadron” because each pilot flies a different class of starship. Here’s the newly revealed cover for book one. The cover of Alphabet Squadron with art by Jeff Langevin. The leader of the group, and book one cover star, is Yrica Quell, an Imperial defector who flies an X-wing. According to the book’s publisher, Del Rey, Quell and Alphabet Squadron are “tracking down a mysterious lethal force of TIE fighters” as directed under the orders of New Republic General Hera Syndulla. About that “mysterious lethal force of TIE fighters,” though. That’s where things get even cooler. Their story will be told in Star Wars: TIE Fighter, a Marvel Comics miniseries written by Jody Houser (Marvel’s Star Wars: Thrawn series) with art by Rogê Antônio, among others. Here’s the cover of issue #1, by Giuseppe Camuncoli and Elia Bonetti. Giuseppe Camuncoli and Elia Bonetti’s cover for Star Wars TIE Fighter #1. Two dueling legions of starfighters on each side of the war going head to head over the course of a comic series and three books? Yeah, that’s awesome. Alphabet Squadron is out in June. TIE Fighter starts in April.